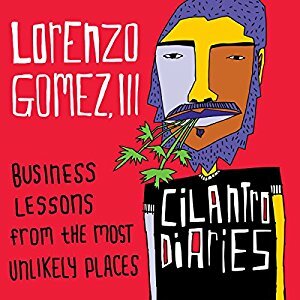 We were happy to hear that “The Cilantro Diaries: Business Lessons from the Most Unlikely Places” audiobook reached #1 on Audible.com under Career Development. We recorded author Lorenzo Gomez, III at The Living Room in San Antonio, TX and were very pleased with the result. We’re happy that listeners liked it as well.